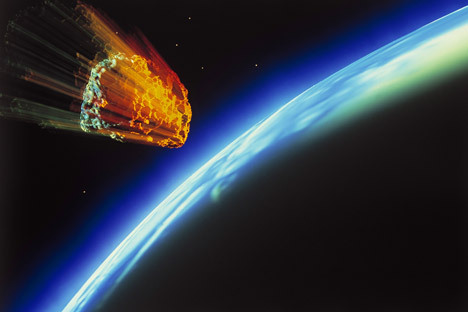 How will Russia defend the Earth from asteroids? Initial observations in 2004 indicated a probability that Apophis would strike the Earth in 2029. Additional observations eliminated this possibility. Yet the possibility remained that, during a close encounter with the Earth, Apophis would pass through a gravitational keyhole between 6.5 and 1,970 feet wide, making a future impact inevitable.